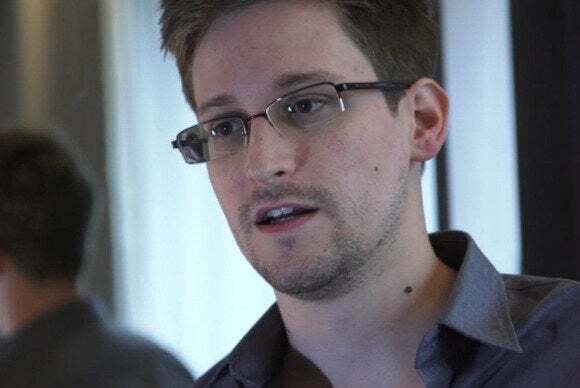 U.S. President Barack Obama’s administration should reverse its decision to suspend the passport of U.S. National Security Agency leaker Edward Snowden and end its efforts to prosecute him as policymakers push to change the programs he exposed, a group of activists said. It’s not rational for the U.S. Department of Justice to continue to push for Snowden’s prosecution on treason-related charges when Obama is poised to end the NSA’s bulk collection of U.S. telephone records, said Coleen Rowley, a former special agent, division counsel and whistleblower at the Federal Bureau of Investigation. A RootsAction.org petition asking the State Department to restore Snowden’s U.S. passport has more than 64,000 signatures, and a petition asking the DOJ to not interfere with Snowden’s travels or political asylum process has more than 42,000 signatures. “This man made a wise and honorable decision to expose the unpleasant truth,” wrote one person who signed the DOJ petition. The U.S. is at a turning point on the NSA surveillance programs, Rowley said. Some NSA defenders in Congress are questioning the extent of U.S. surveillance since earlier this month, when Senator Dianne Feinstein, a California Democrat and chairwoman of the Senate Intelligence Committee, accused the CIA of illegally searching her committee’s computers, Rowley said. Rowley called for an independent commission to investigate the NSA programs. “Edward Snowden should be the first witness,” she said. Article update at 2:25 p.m. PT to a Department of Justice comment.